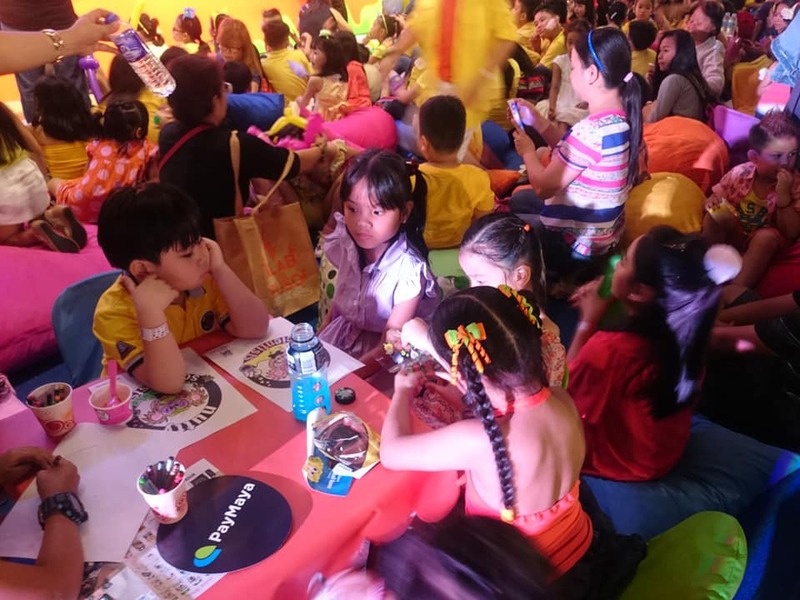 Kids had a fun afternoon at SM North Edsa at the launch of Everyday is Playday with Shopkins, Hatchimals, and the Teenage Mutant Ninja Turtles. The toys came to life and they danced to the delight of the little ones. Summer is for kids and SM wants the kids to spend their vacation having fun and make all the SM Supermalls a venue for everything play. More than twenty global brands will be launching their latest toy collections in SM City North Edsa. 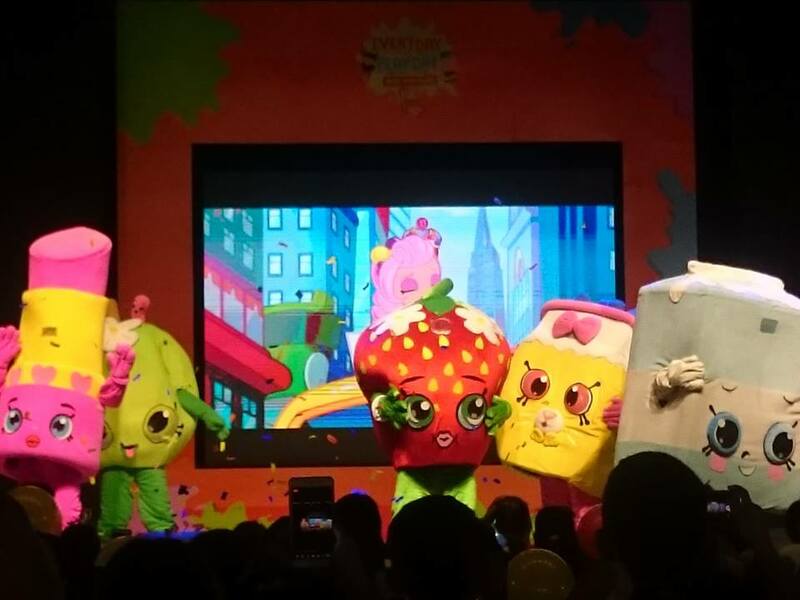 More than 60 characters and brands such as Spongebob, Shimmer and Shine, Beyblade Hasbro Gaming, and Shopkins will tour all the 18 malls in a series of exciting shows and meet and greet sessions. 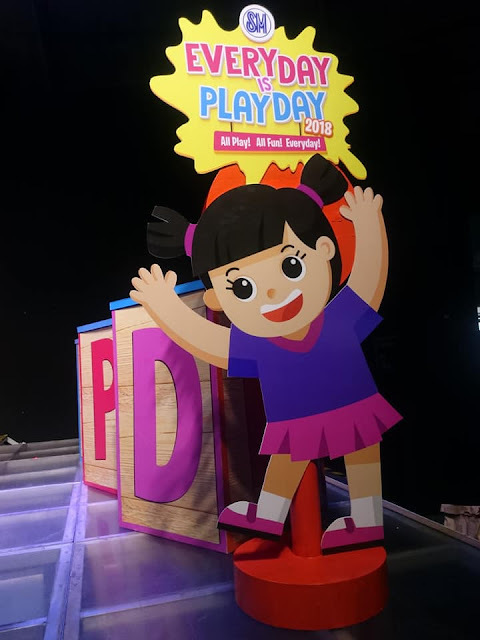 The 2018 Everyday is Playday campaign is much bigger and stronger compared to previous years with the growing partnership with Sony Playstation, that will bring fun and exciting technology to those who loves video games. 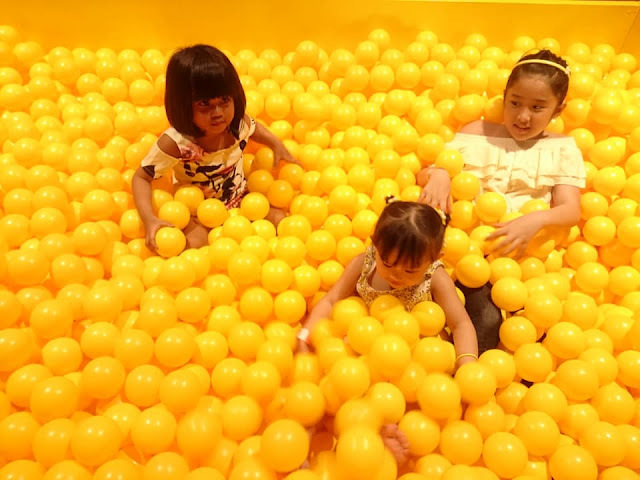 Fujifim Instax will make parents capture the best and fun memories of the kids and the kids at heart. PayMaya and Globe G-Cash will offer 30% rebate to their loyal customers who want to avail their favorite toys through mobile payment. 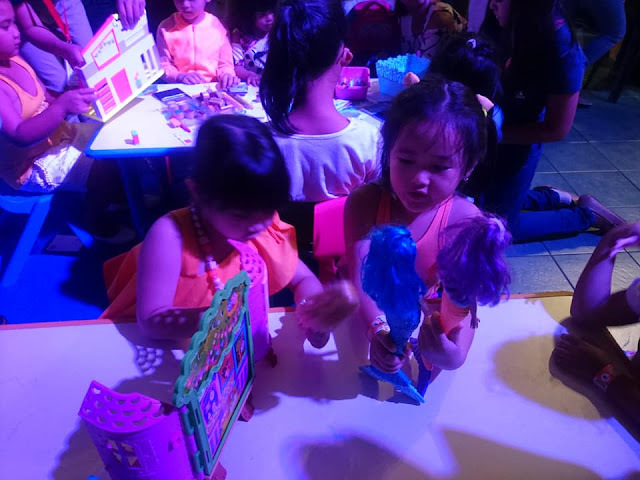 The launch of the new Shimmer and Shine toy collection will be on May 5-6 at the Block Atrium of SM City North Edsa. This top rating Nickelodeon show is about a twin genies-in-training who grants wishes to their human friend Leah. It highlights the importance of teamwork, resilience, and overcoming obstacles. It's a show that little girls will never want to miss. Beyblade will be having a huge comeback on August 31 to September 2 at The Annex Activity Area of SM North Edsa. After the success of Beyblade Championship Tournament in SM City North Edsa early this year, the winner will be sent to Japan this April to compete in the Asian Championship. The winner of this leg will then be sent to Paris, France to compete in the World Beyblade Competition. 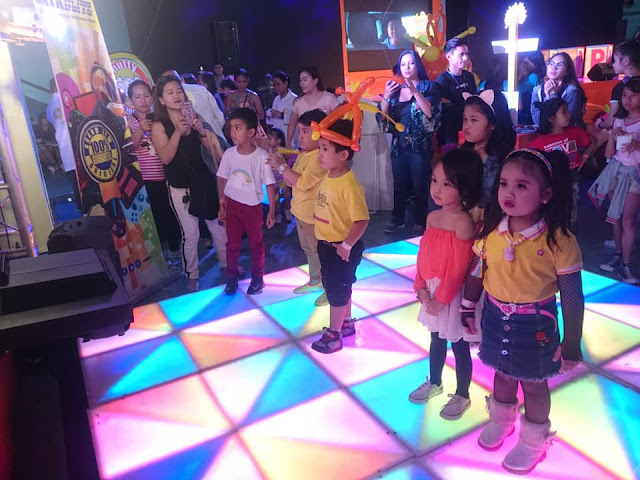 Hasbro Gaming will have activations from April to October at SM City Fairview, SM City Novaliches, SM City San Jose Del Monte, SM City East Ortigas, SM City Bicutan, and SM City BF Paranaque. Hasbro will engage families and friends through toys and games. 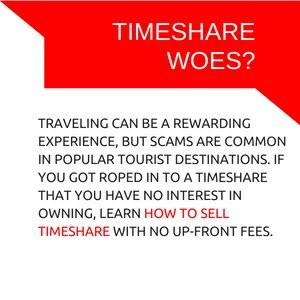 You will get to play with the very first life-sized Monopoly, Jenga, Pie Face, Connect and Twister. 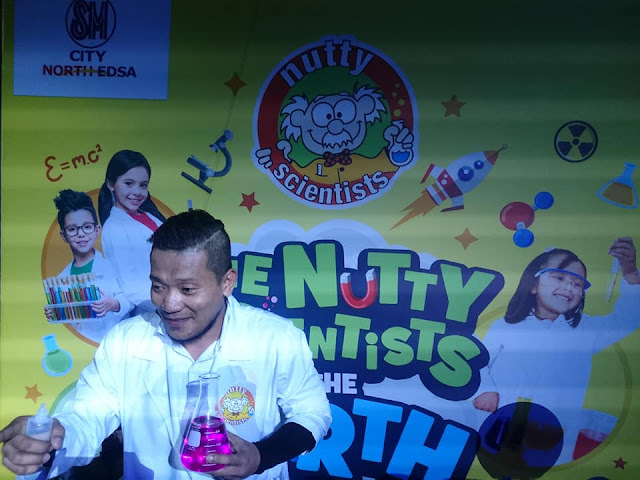 The Nutty Scientists will excite the little geniuses during the roadshow all around SM Metro Manila malls. 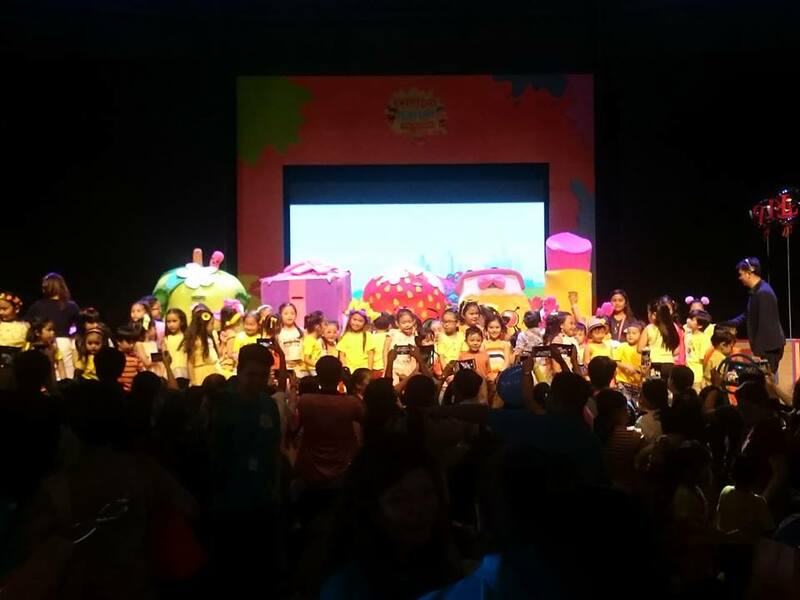 The kids will be active participants on the hands-on activities during the show. 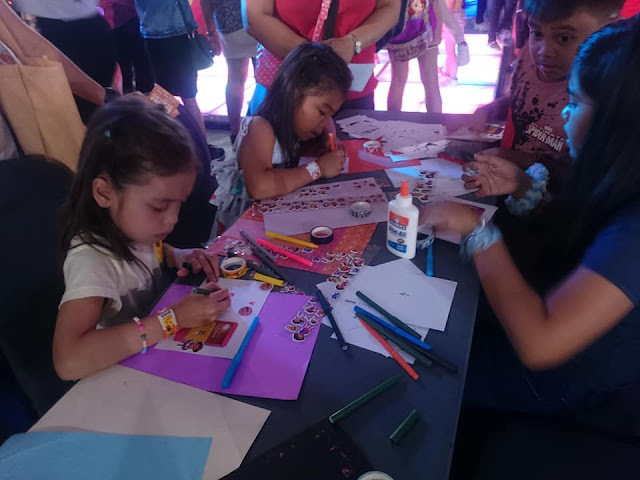 In partnership with SM Cares, Everyday is Playday will be bringing the DSWD partner charities and organizations including SOS Children's Villages Philippines to the series of shows and events at SM Supermalls.